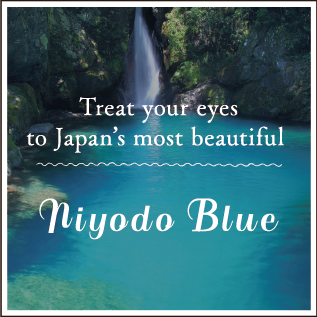 Climbing an endless course with a mixture of steep and gentle hills challenges your stamina and skill; however, the accomplishment and fulfillment you will feel when you arrive at your destination is indescribable. 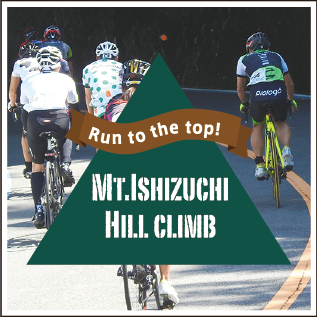 Please enjoy your hill climb to the fullest while viewing the superb scenery of the Ishizuchi Mountain Range. What is the Mt. 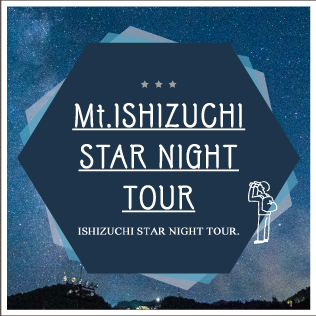 Ishizuchi Hill Climb? “The Mt. 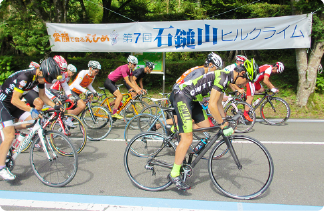 Ishizuchisan Hill Climb,” held every August in Kumakōgen-chō, is a road-racing event raced by many cyclists from all over Japan. 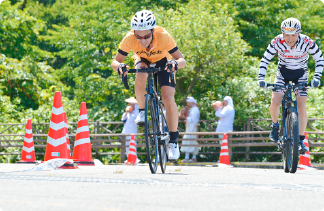 The level of elevation, slopes and distance of the course are advanced; however, the refreshing feeling of cycling in the grand nature of the Ishizuchi Mountain Range is exceptional. 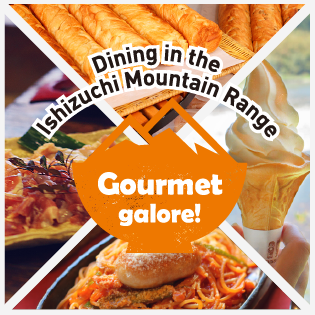 Even after the race, booths of local gourmet restaurants and of sponsoring companies, as well as stage events will show you special hospitality. 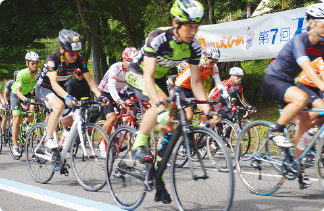 This is a fun event that cyclists and supporters alike can enjoy. What is the Hill Climb? 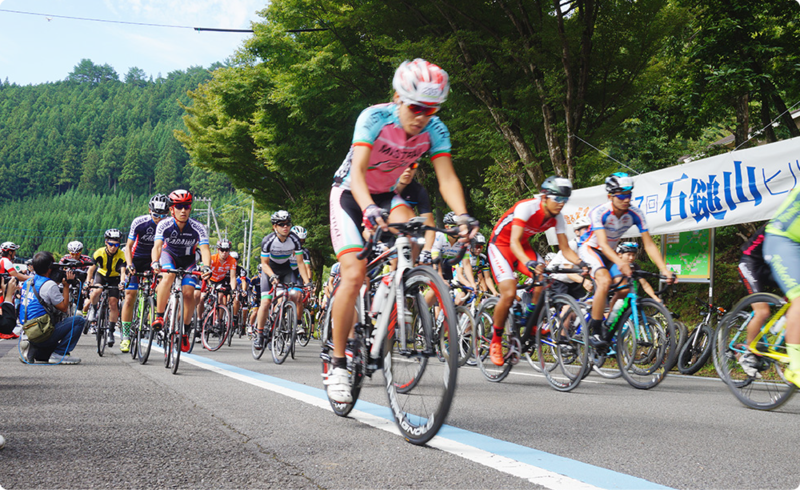 The Hill Climb requires long distance cycling on a steep hill, which will strain the bike. To avoid unexpected trouble, it is important for the bike to undergo a good inspection. A crack in the tire, the efficacy of the brakes, the brake shoe condition, the stretching of the chain and wiring are examples of what requires thorough inspection. If possible, inspection by a professional will make it more secure. Furthermore, you must have the minimum spare equipment. 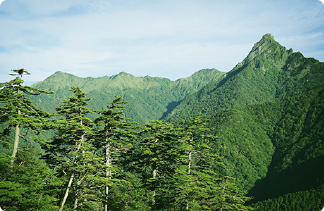 When the altitude rises, it will get surprisingly cold even in the summer; therefore, carrying a windbreaker is recommended. During the Hill Climb event, traffic is controlled; however, as it is a general public road, cars and motorbikes run on a normal day. 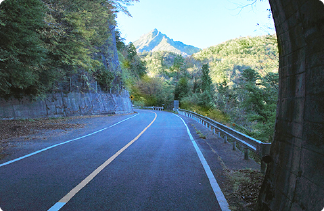 There are narrow roads, dark tunnels, and curbs with invisible turns; therefore, cycling with careful attention is required. 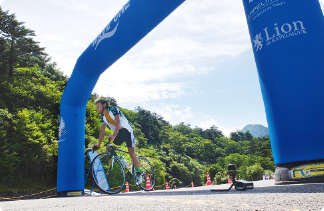 ※Cycling lanes seen in the uploaded photos are only applied during the Hill Climb event. On a normal day, please follow the Road Traffic Laws.